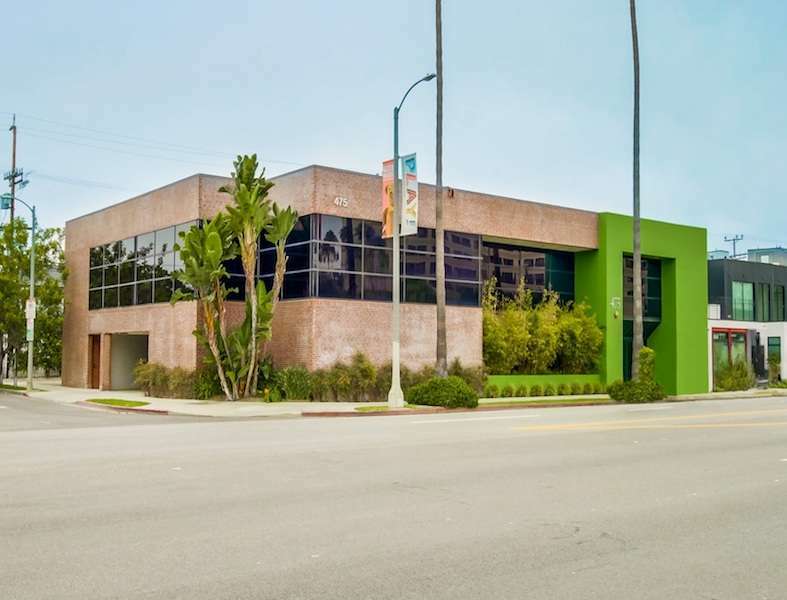 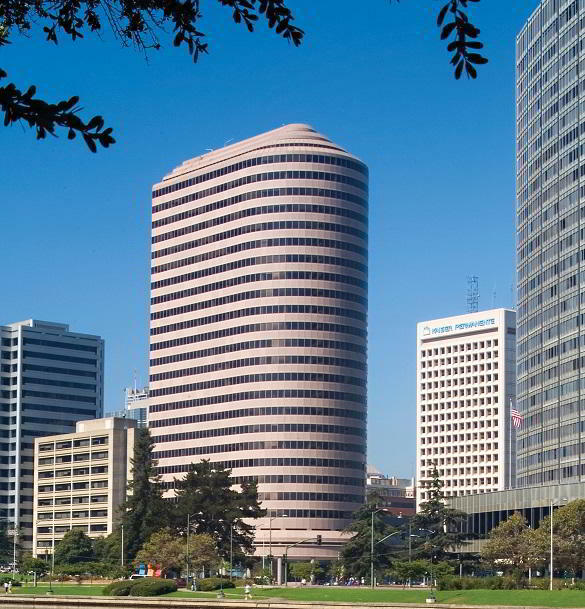 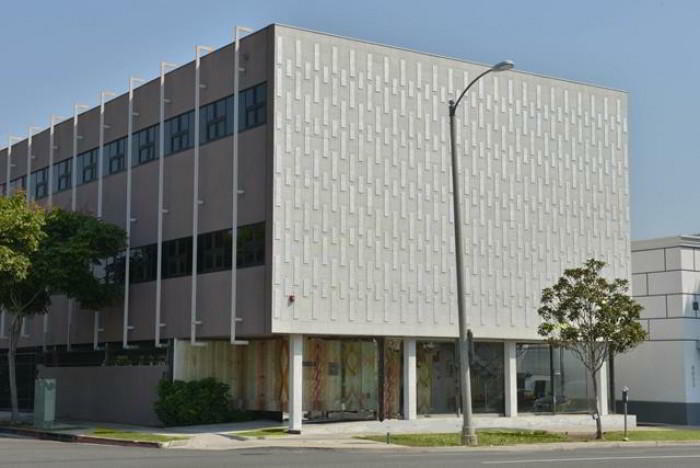 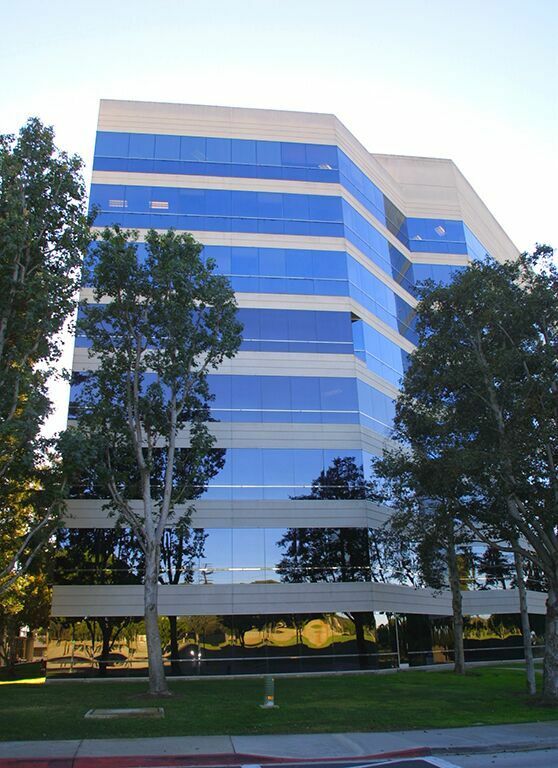 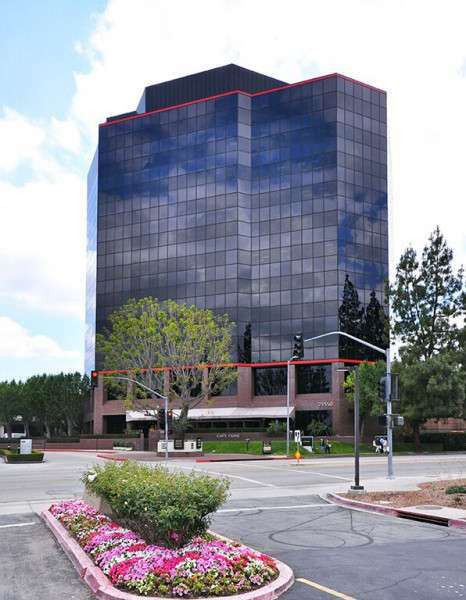 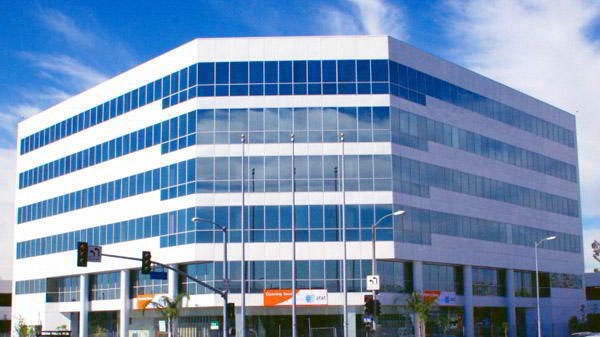 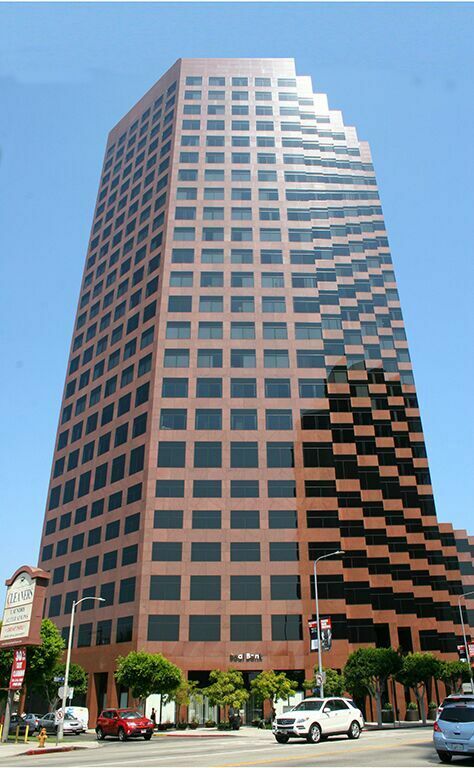 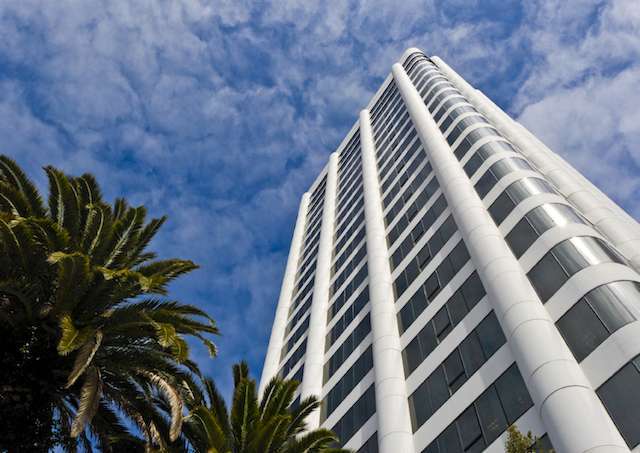 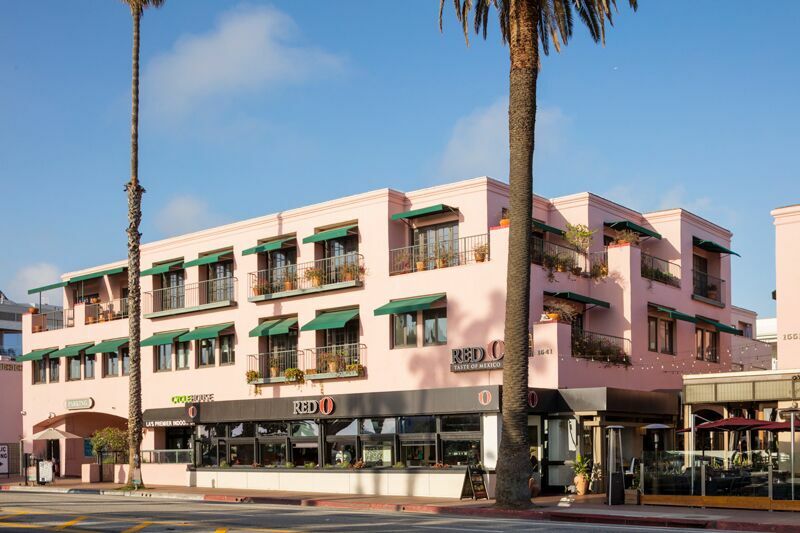 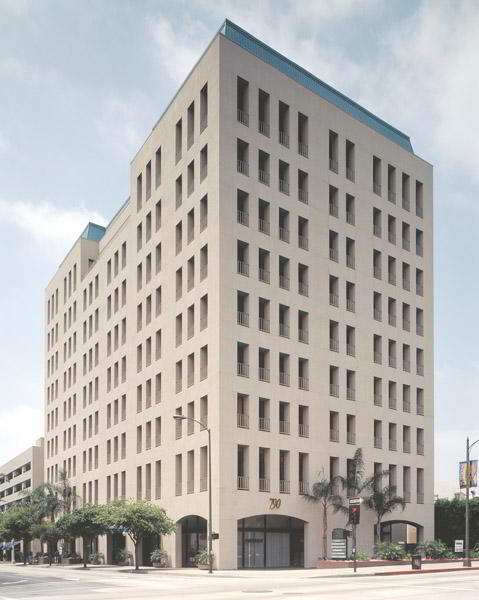 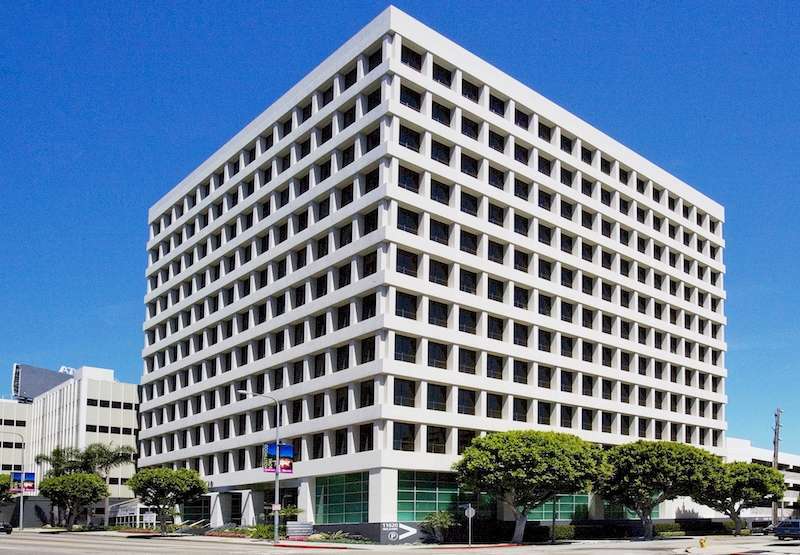 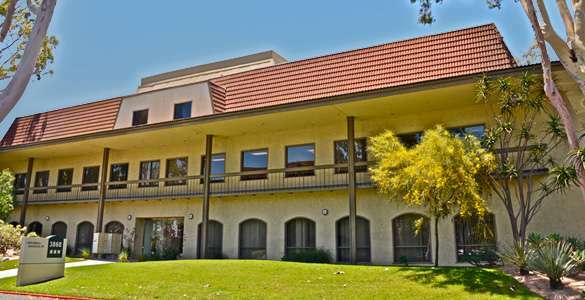 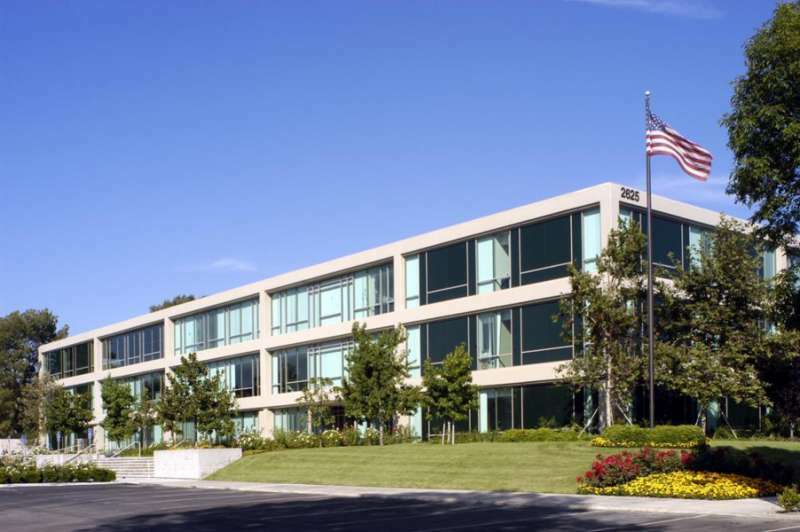 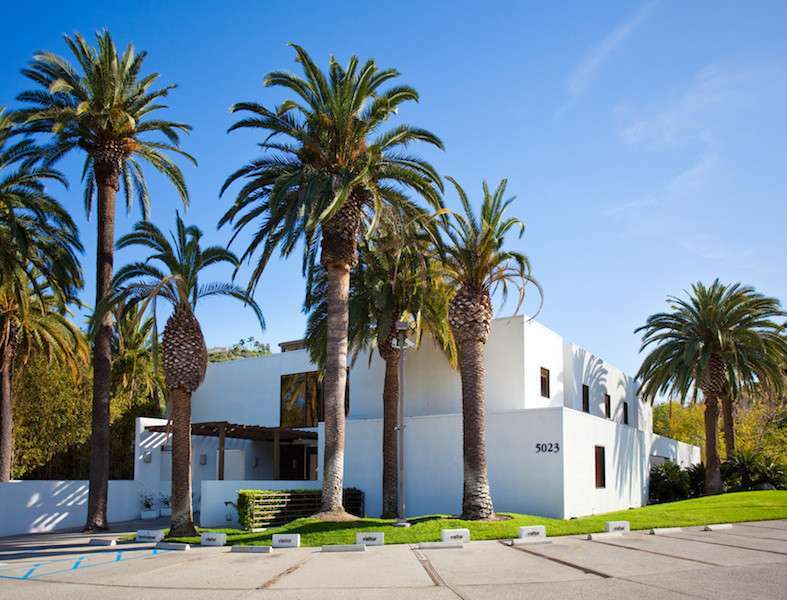 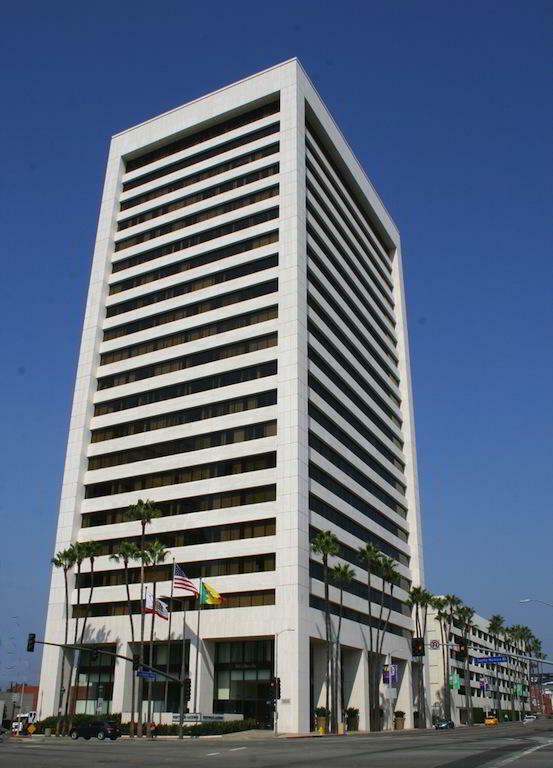 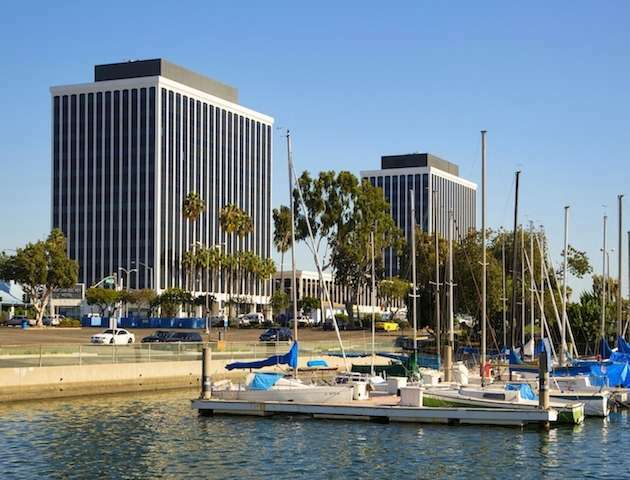 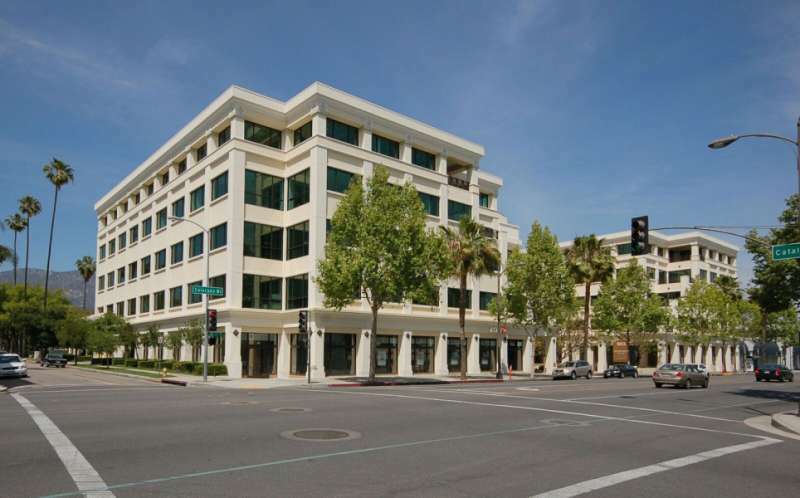 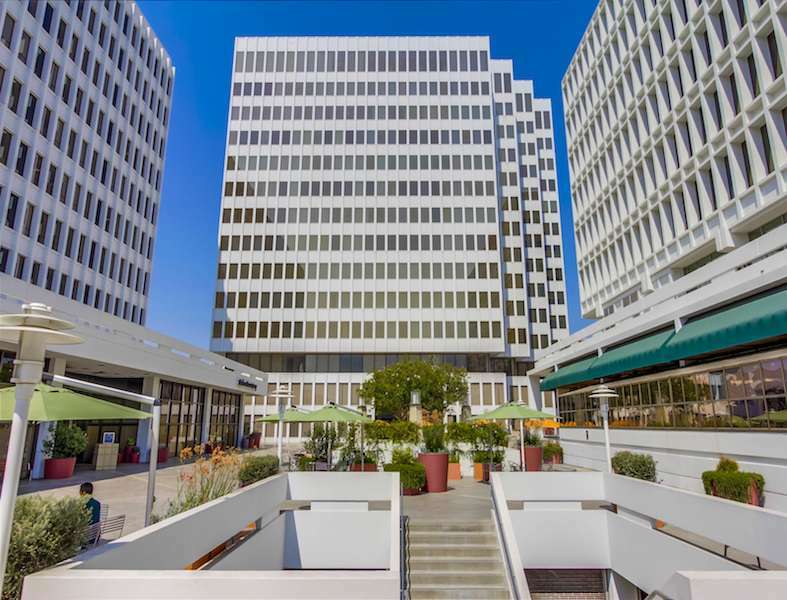 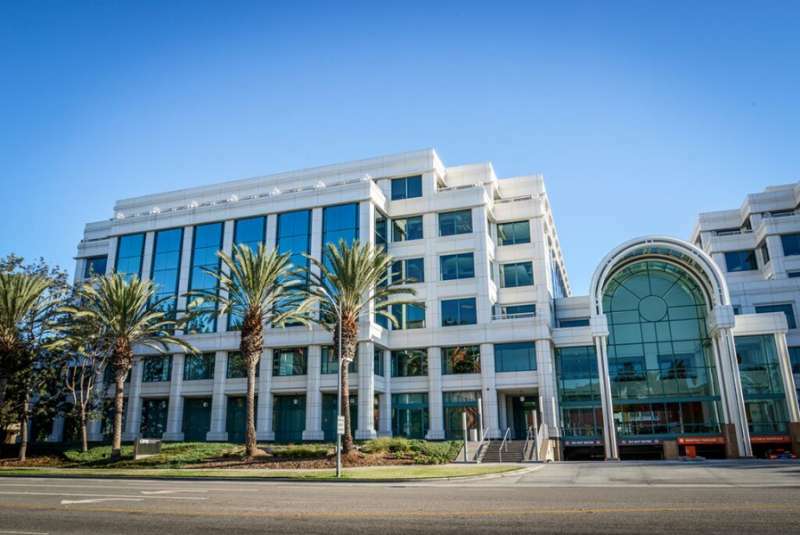 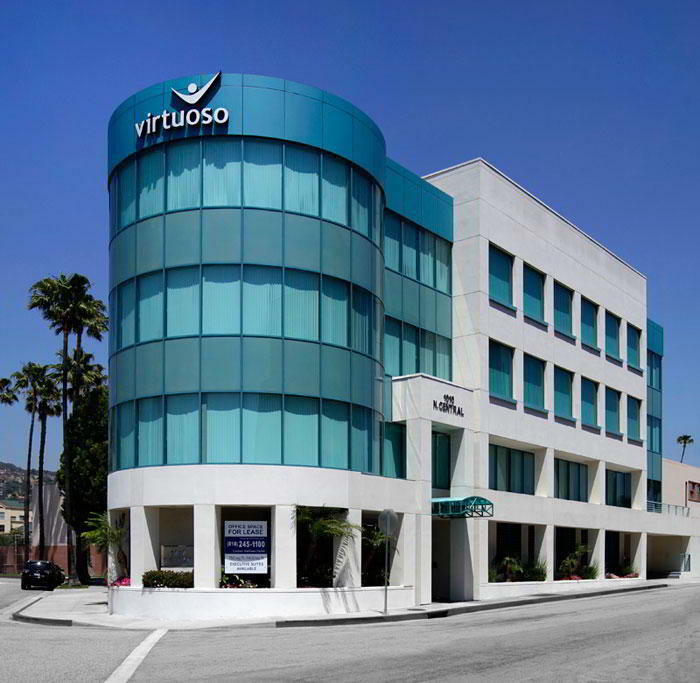 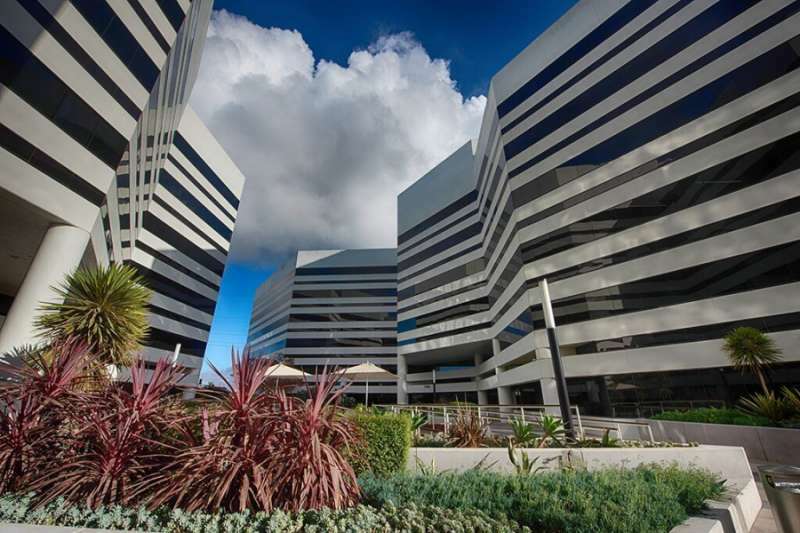 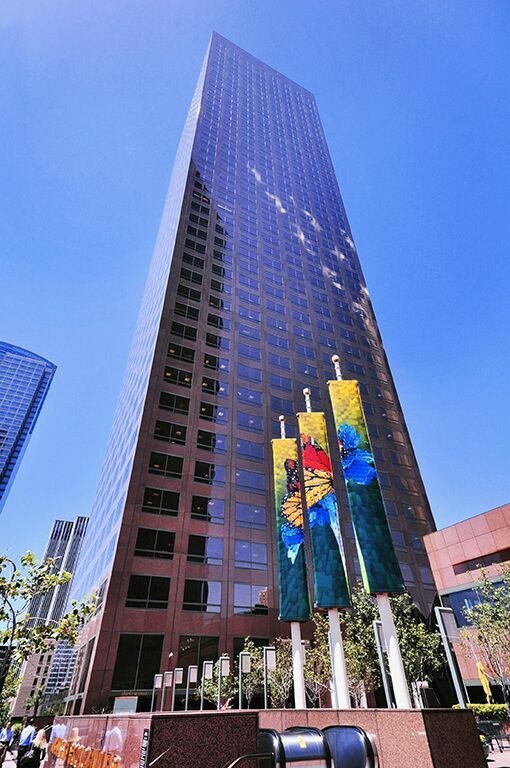 Looking for a professional virtual office in Downtown Santa Monica? 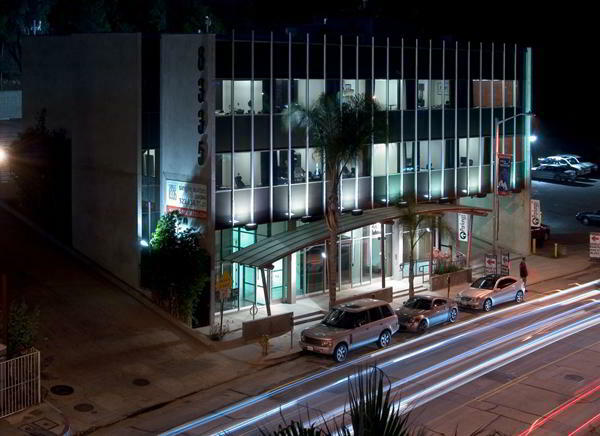 Then step this way. 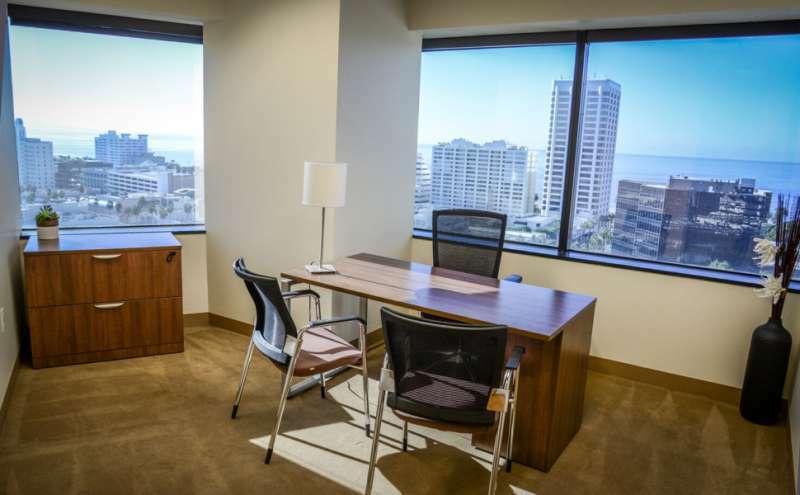 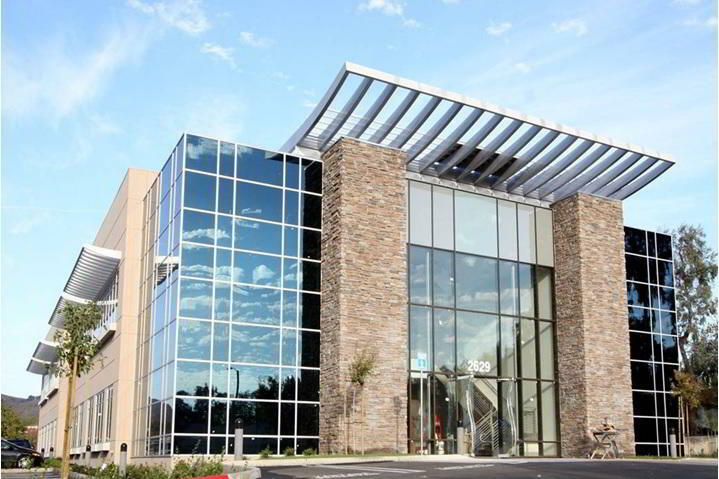 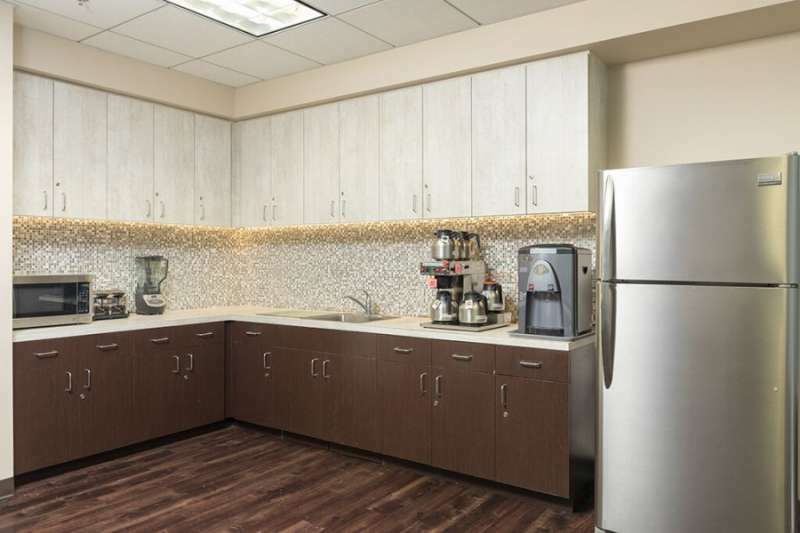 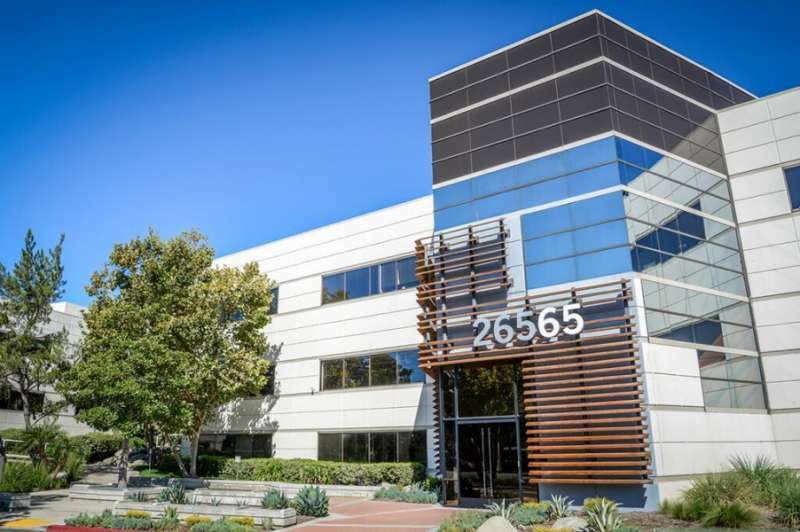 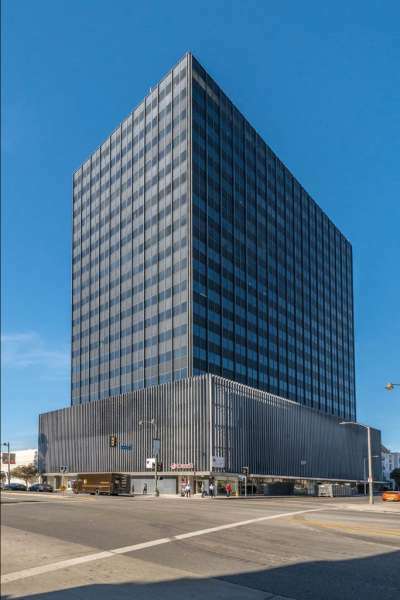 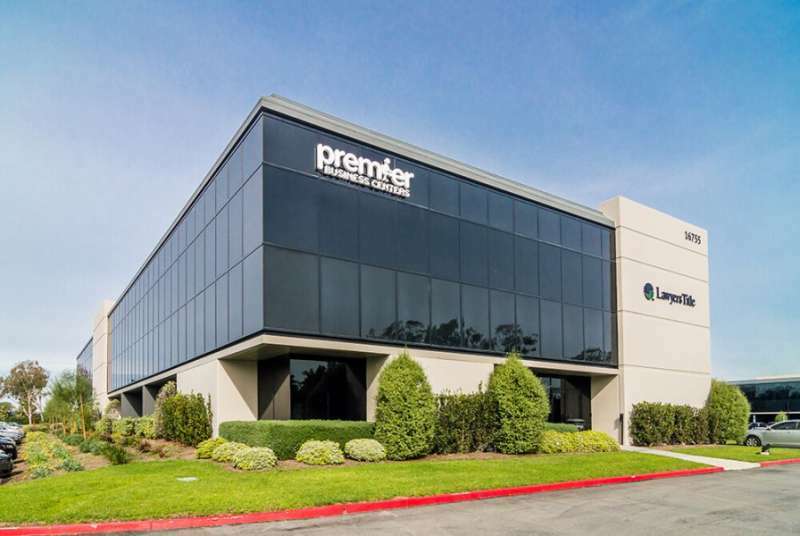 Operated by one of America's leading suppliers of executive suites and virtual offices, this first-rate business center offers everything you need to help your business grow. 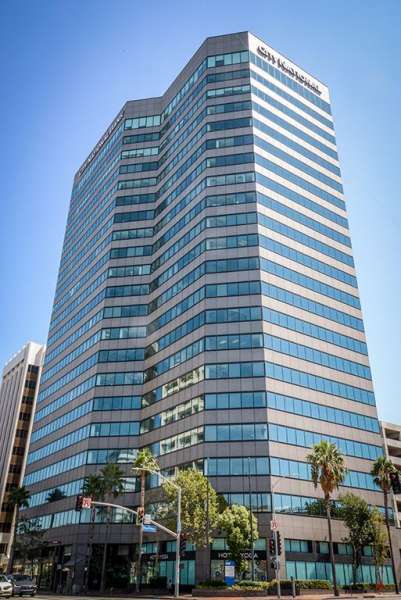 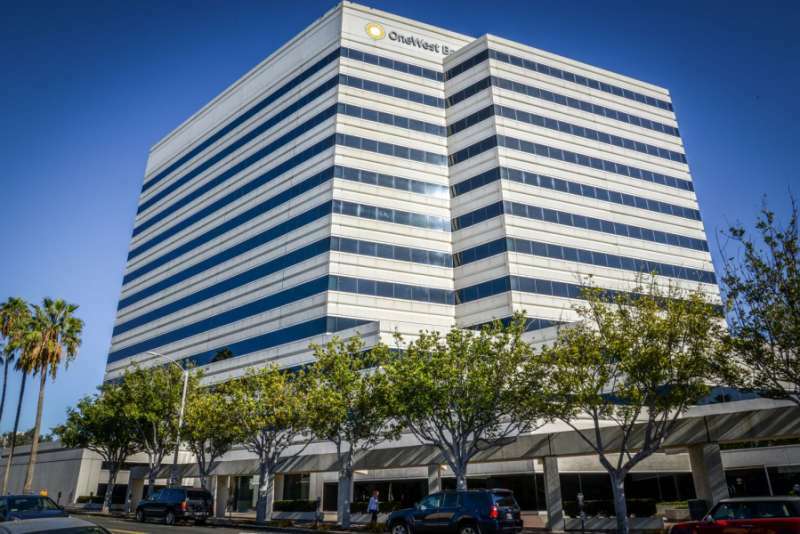 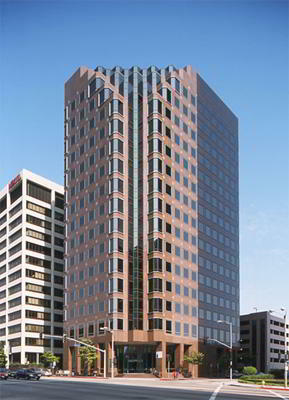 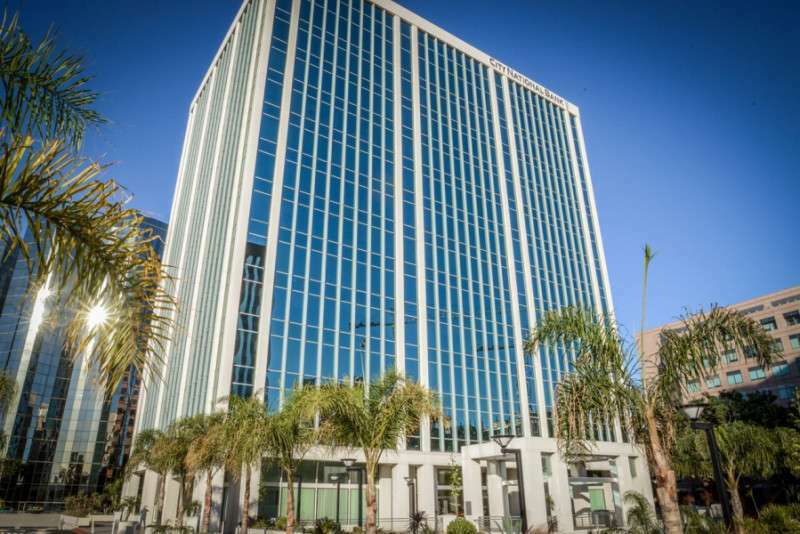 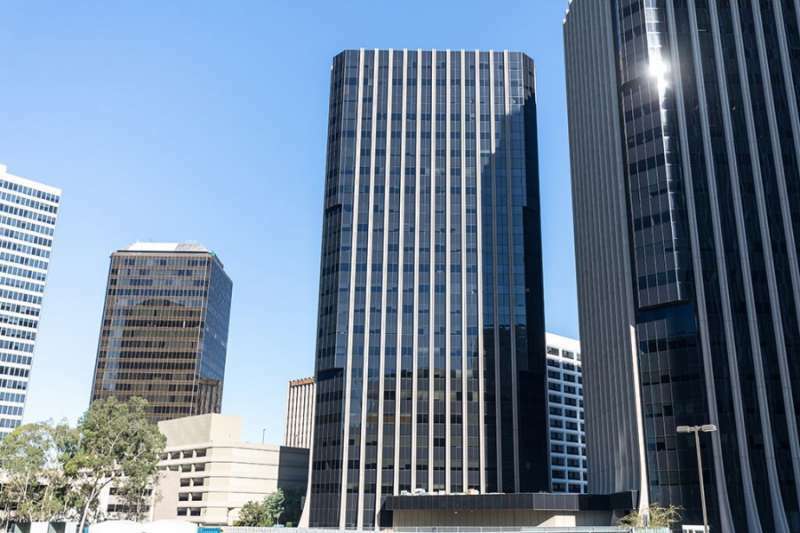 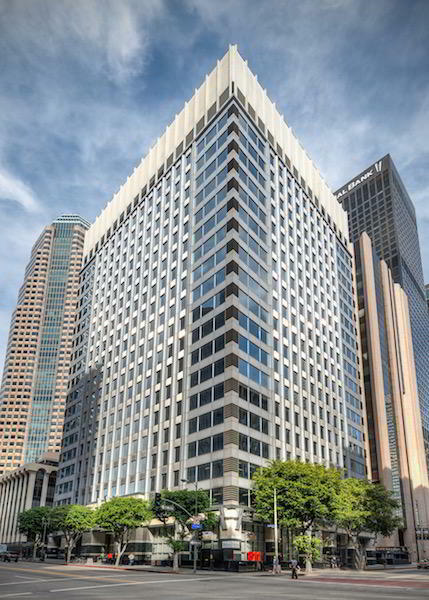 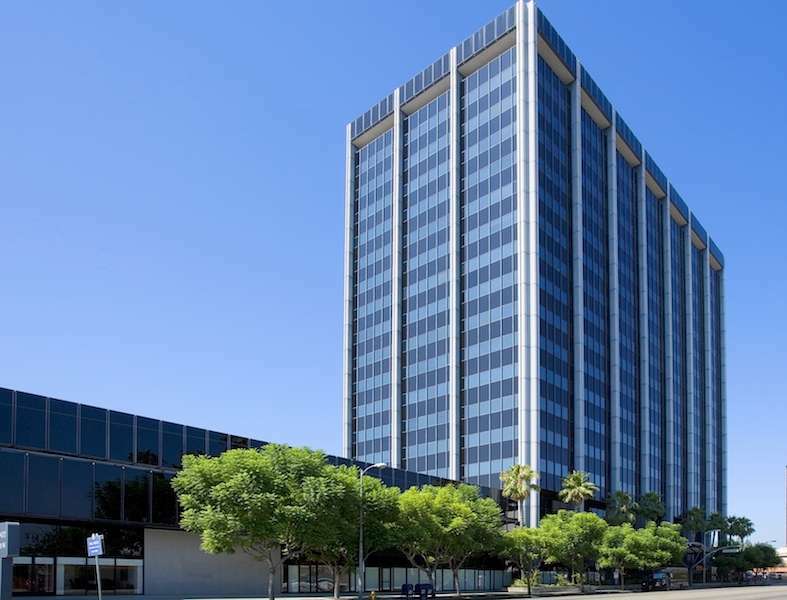 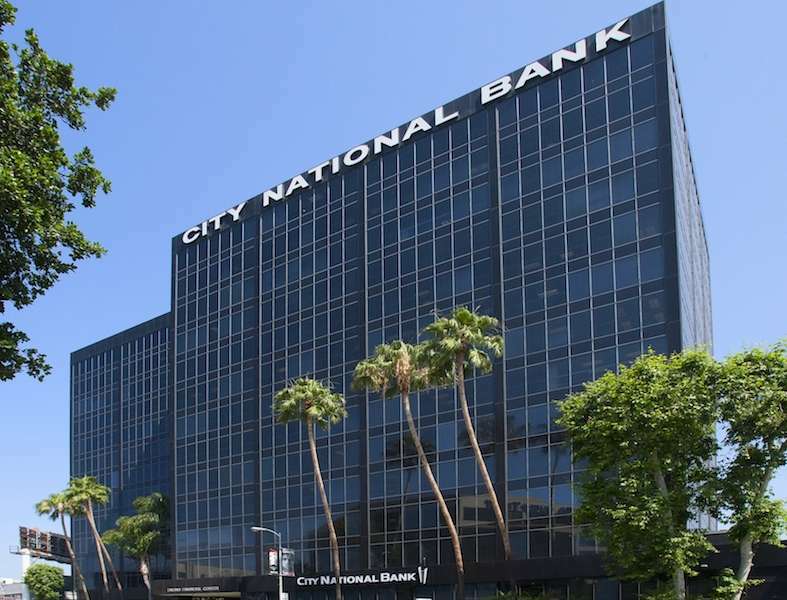 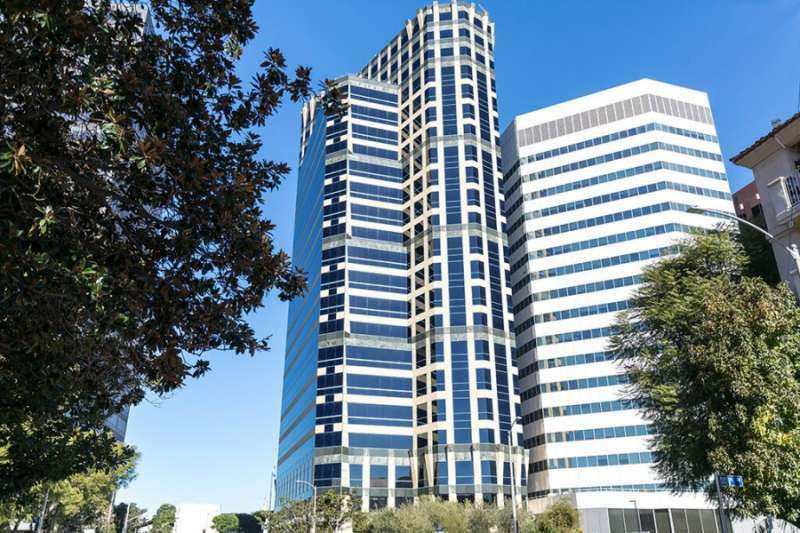 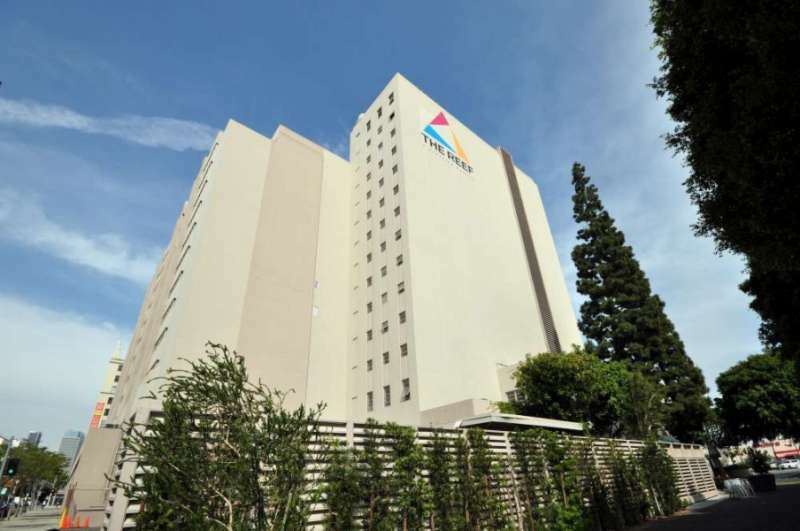 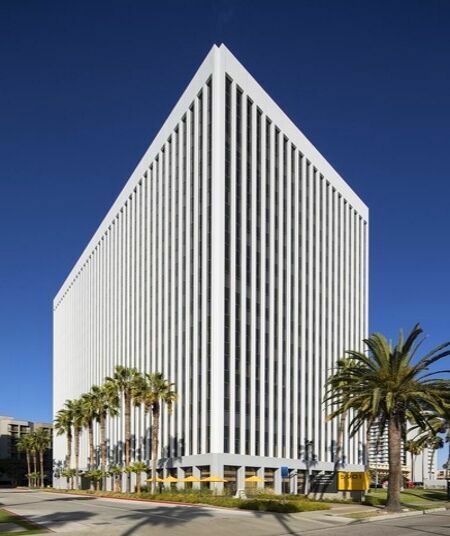 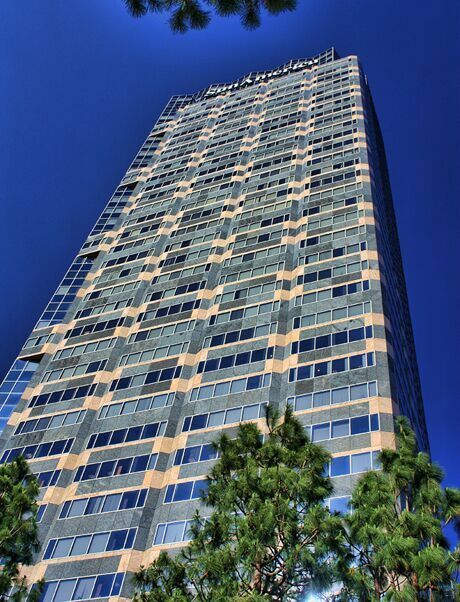 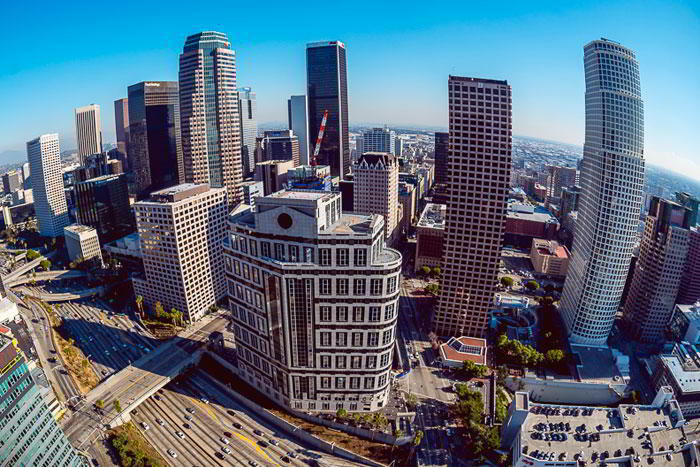 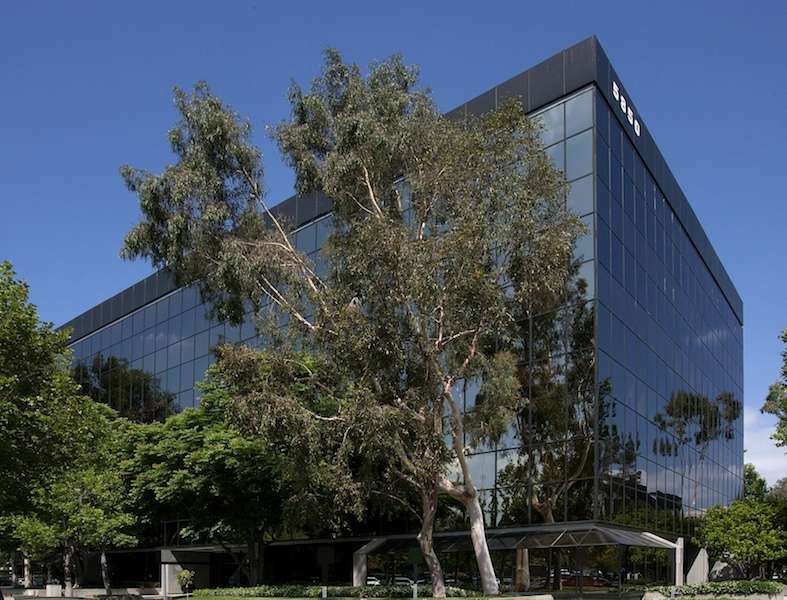 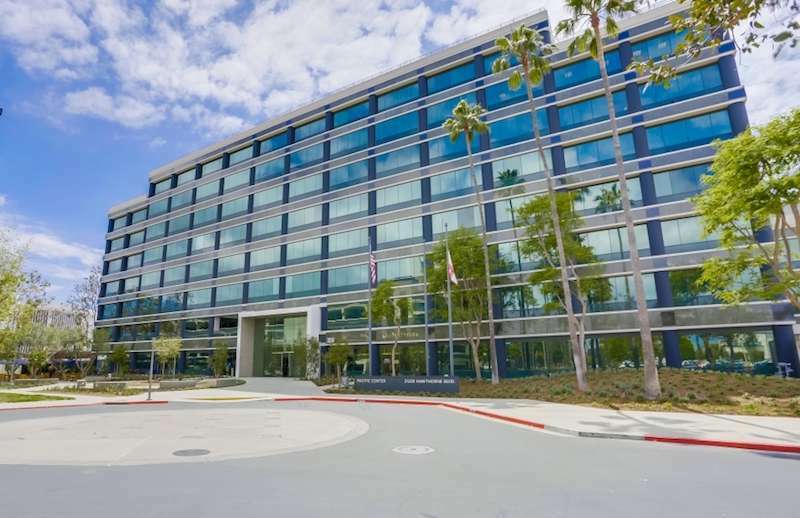 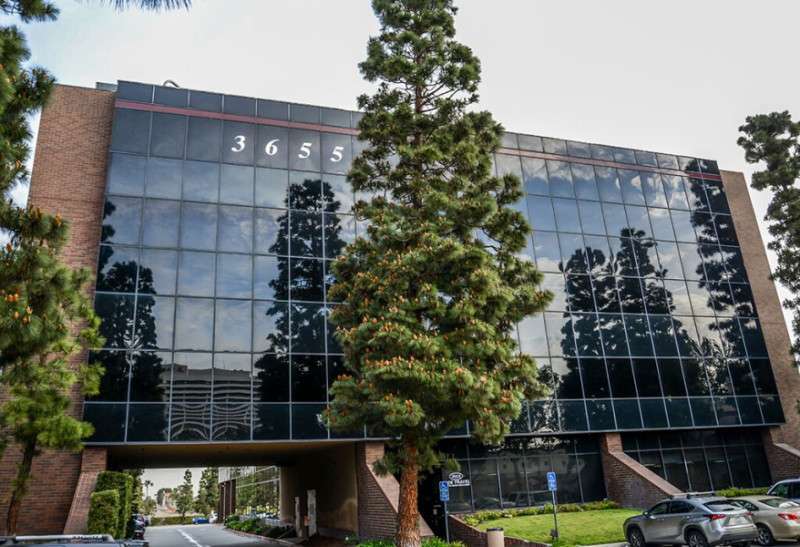 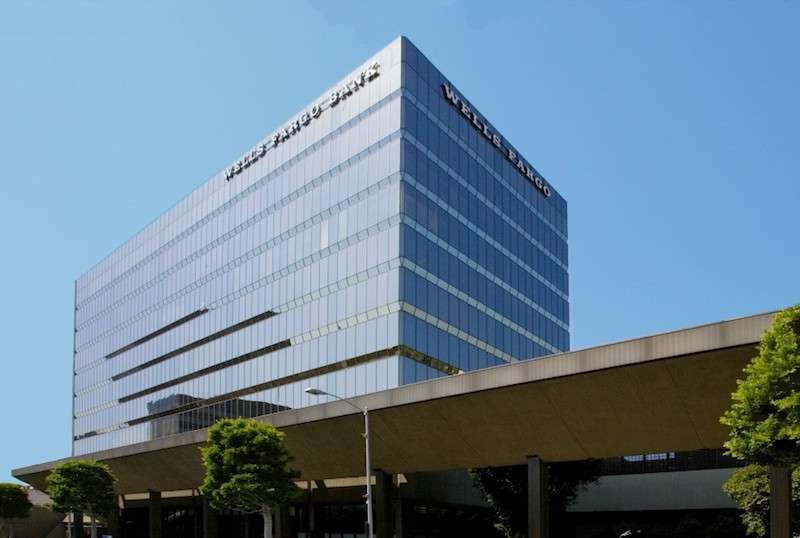 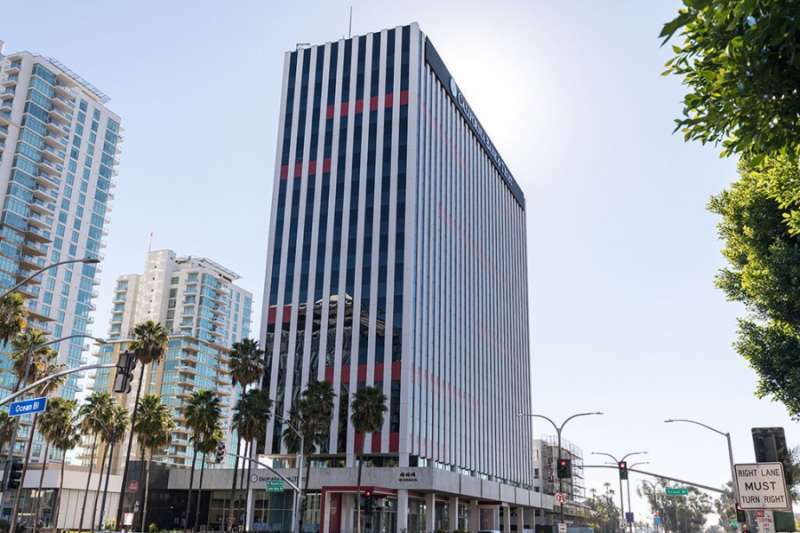 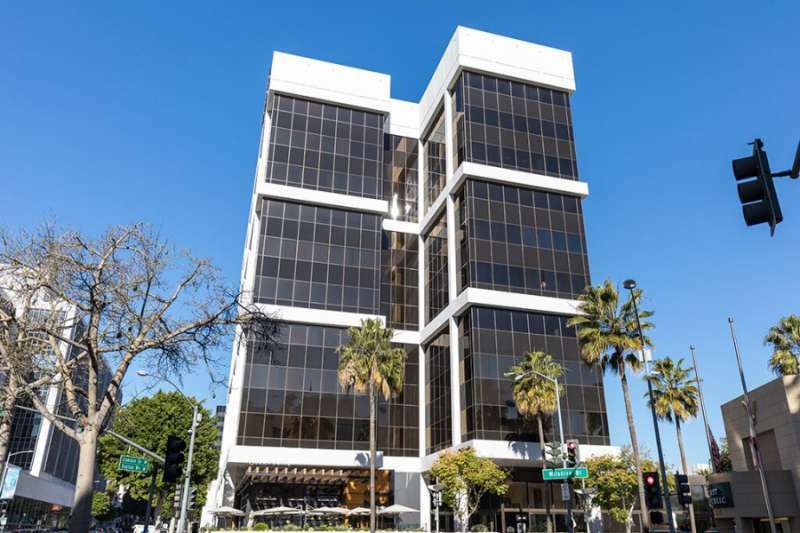 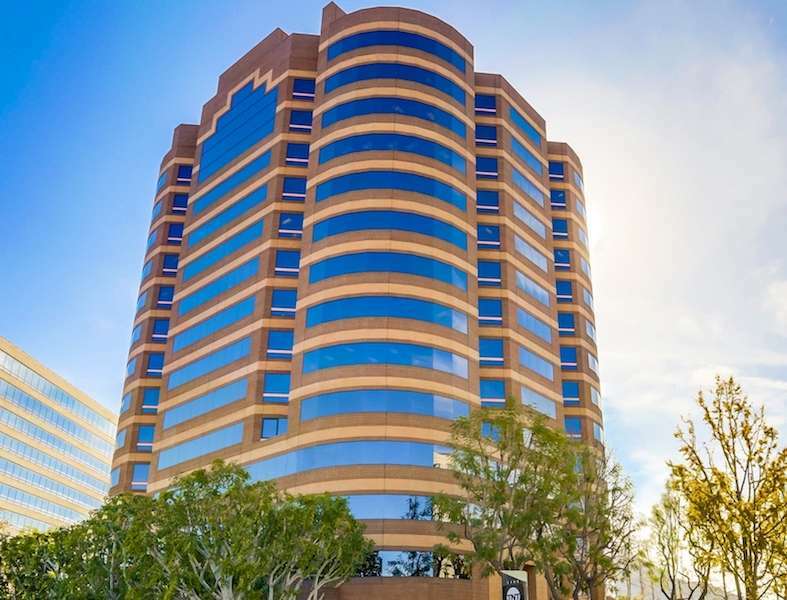 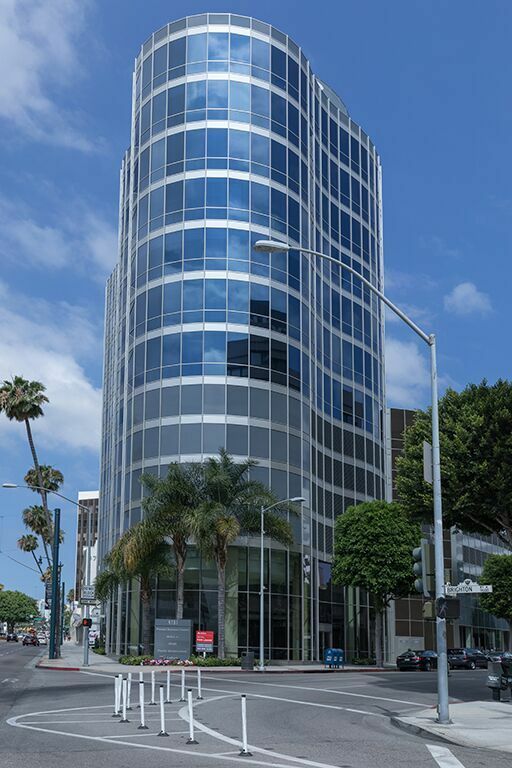 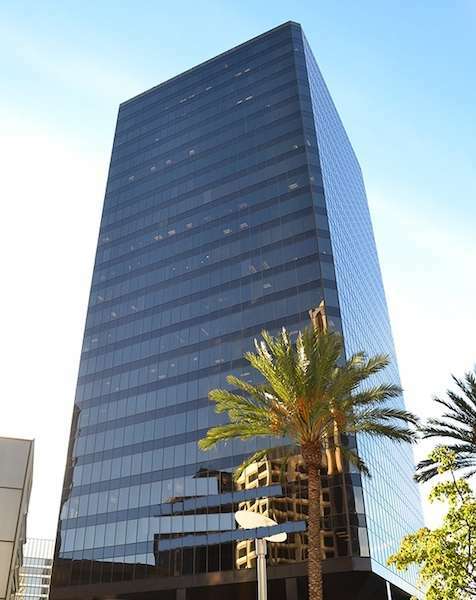 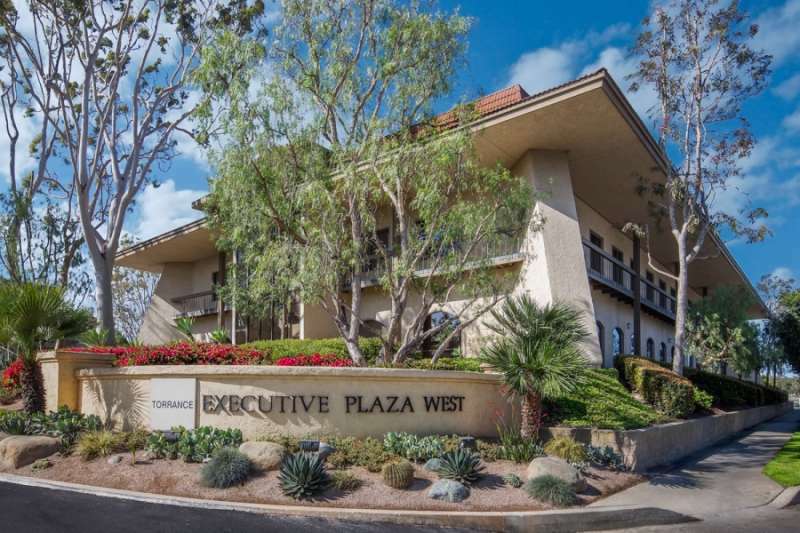 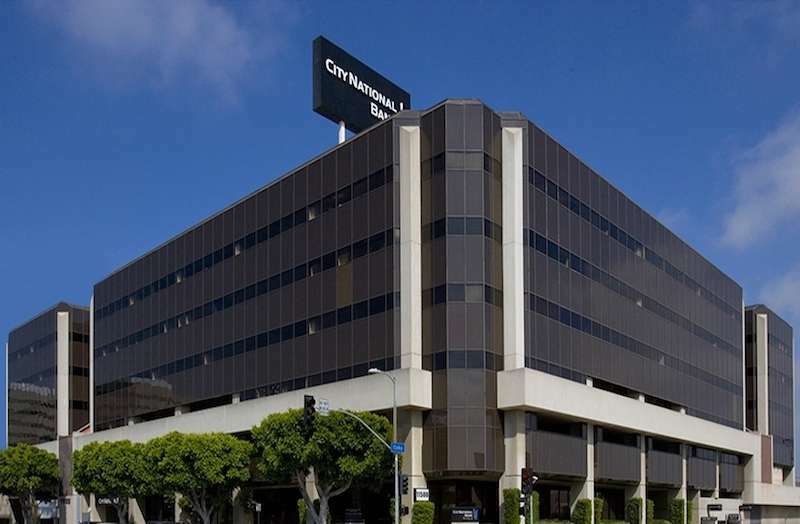 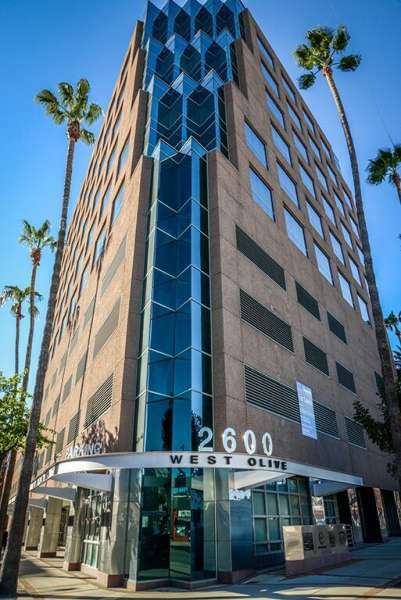 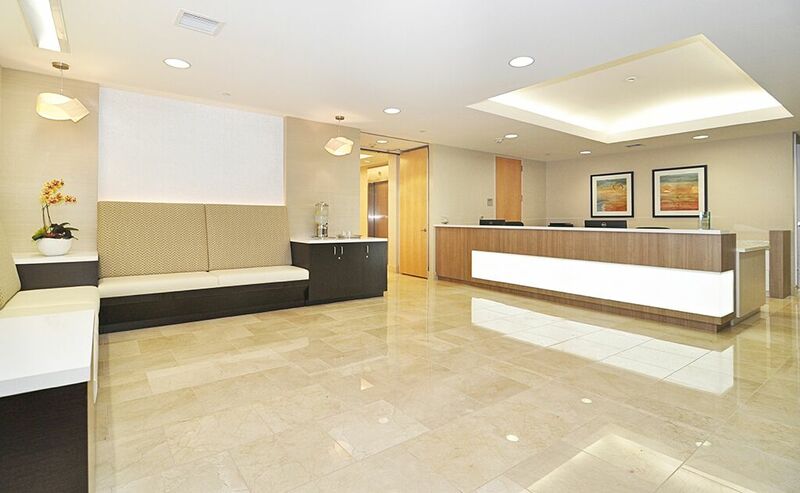 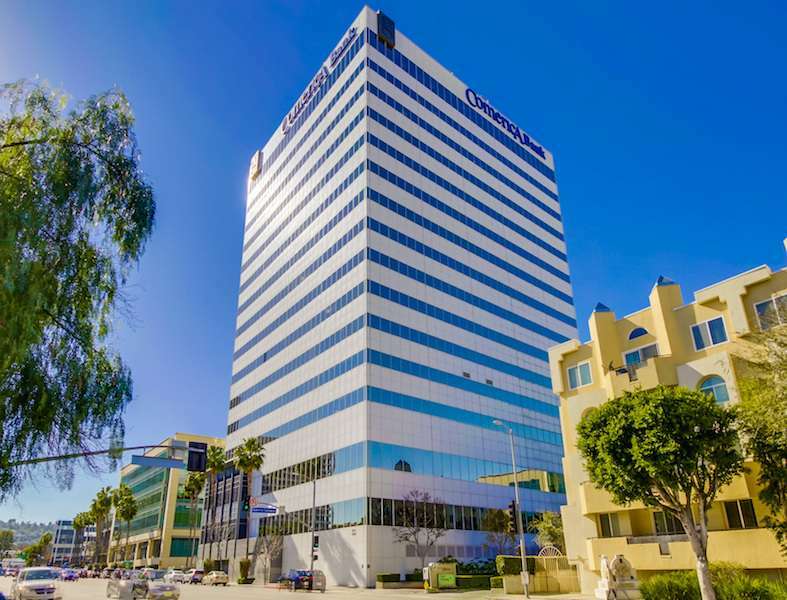 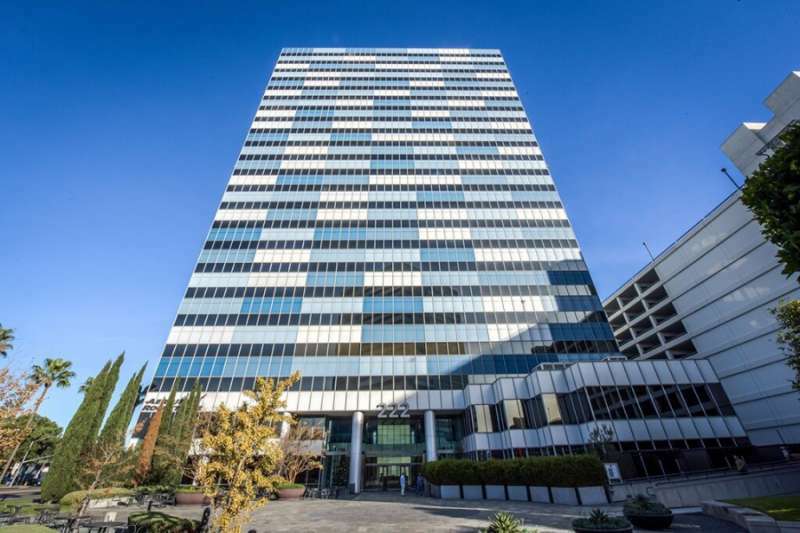 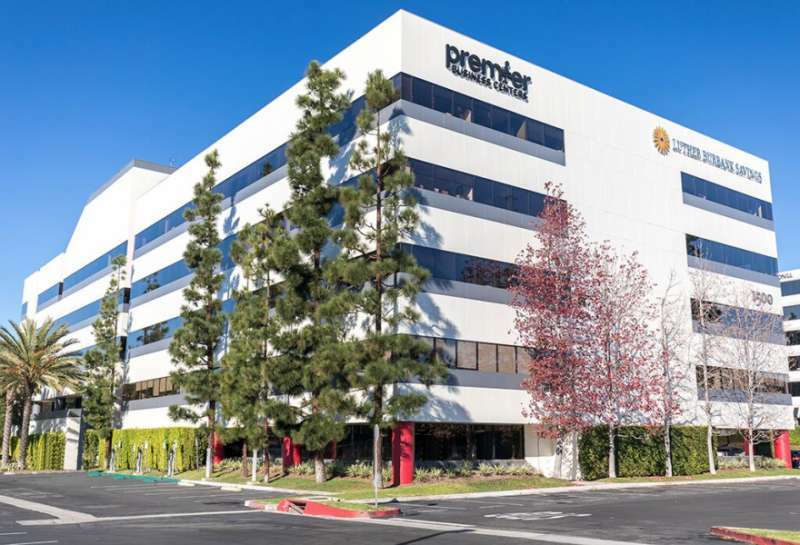 Benefit from a recognizable address on Wilshire Boulevard with a professional team of on-site receptionists who will answer calls in your company name and handle mail according to your instructions. 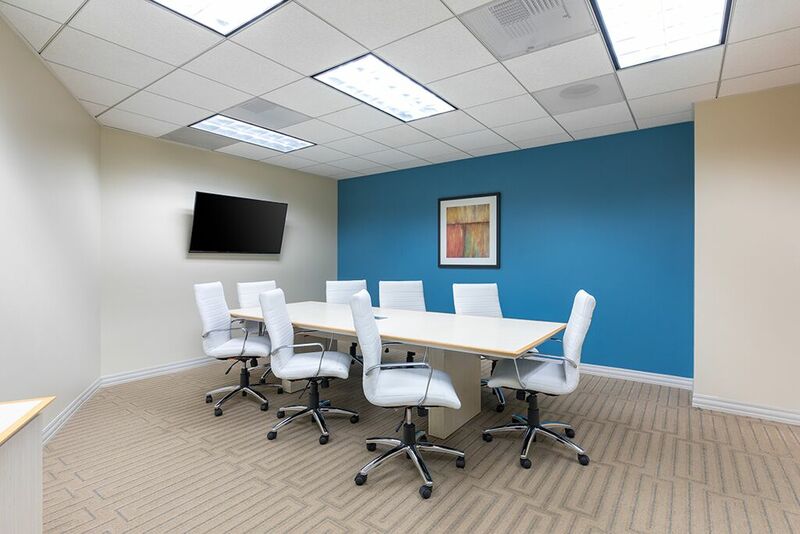 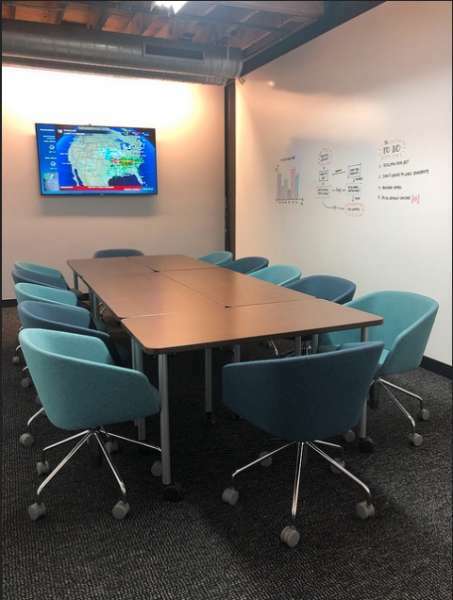 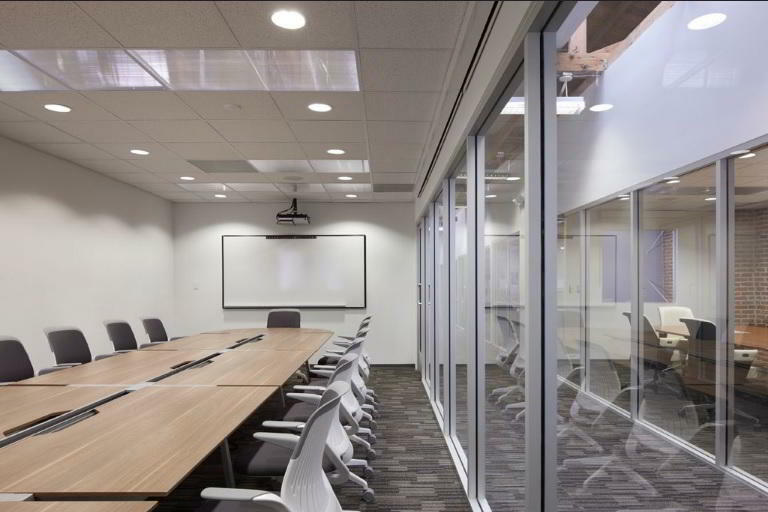 First impressions are everything, so when you need to invite clients for a meeting, set the right tone and hire a meeting room at this Class A building. 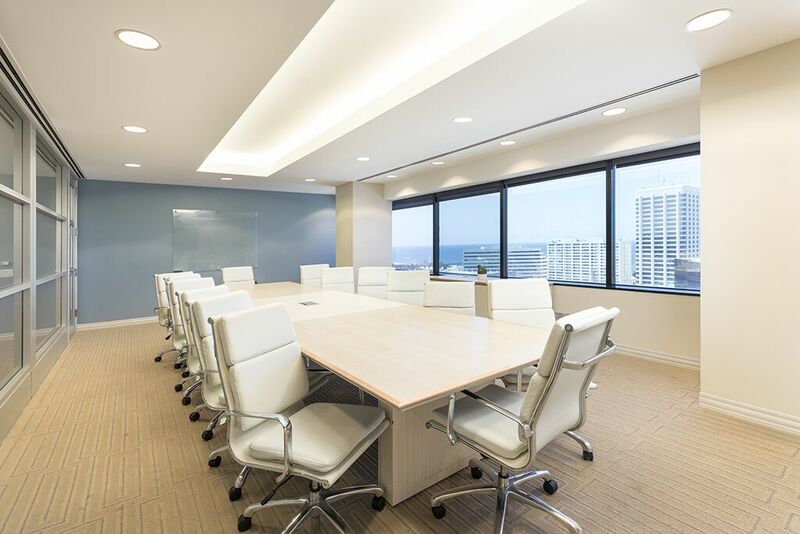 You'll benefit from a professional business environment with top of the range facilities, and friendly meet-and-greet services.